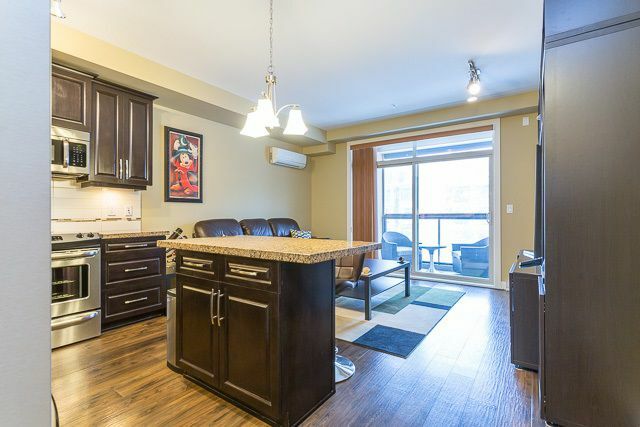 YORKSON CREEK! 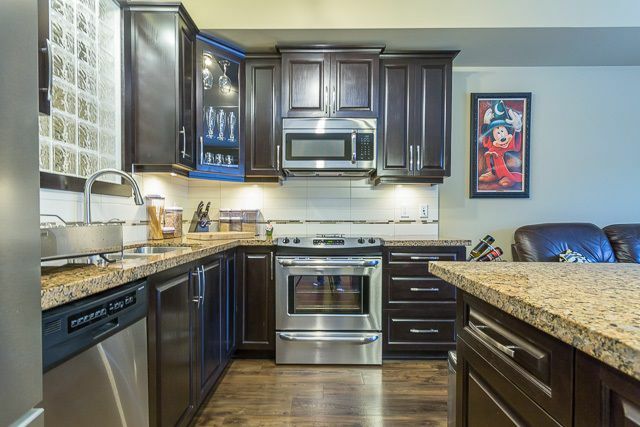 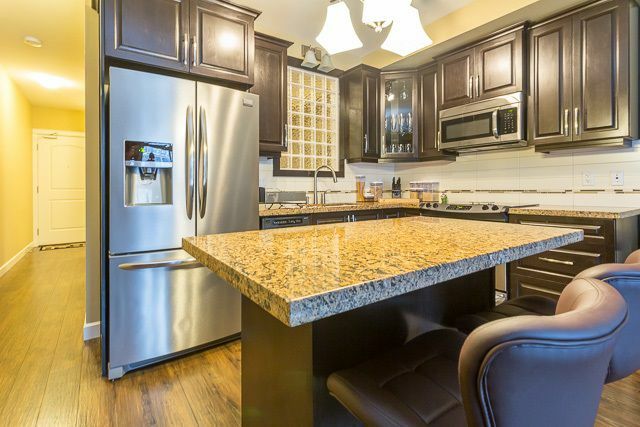 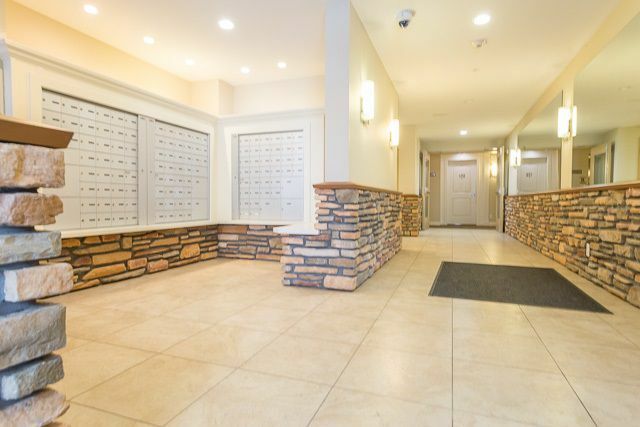 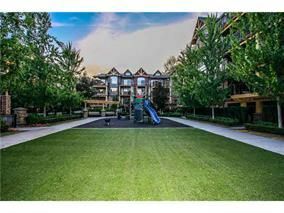 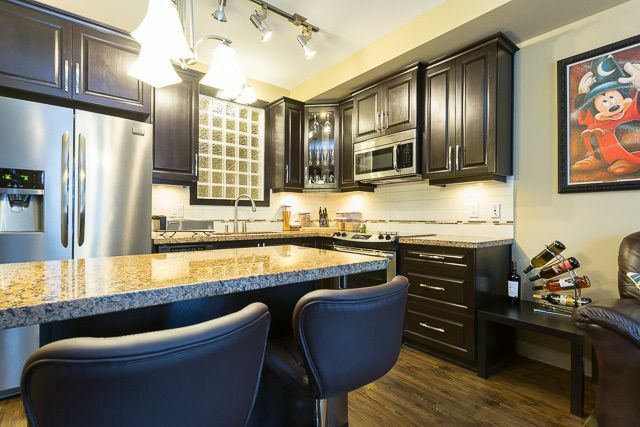 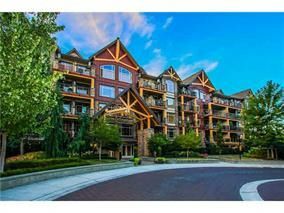 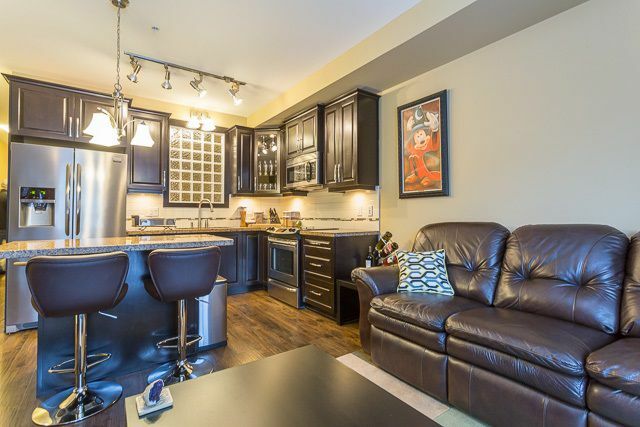 This gorgeous 1 bedroom, 1 Bathroom condo is in immaculate condition and move-in ready! Featuring quality construction and other features such as central air-conditioning, granite counters, stainless steel appliances, and a spacious deck with retractable glass to turn it into a solarium! 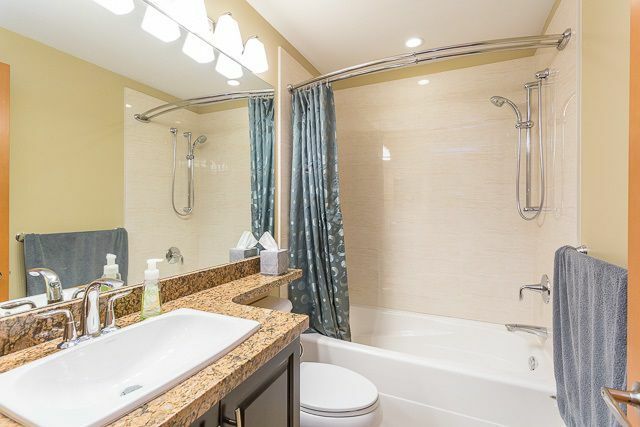 The bathroom also has deluxe features like in floor heating. 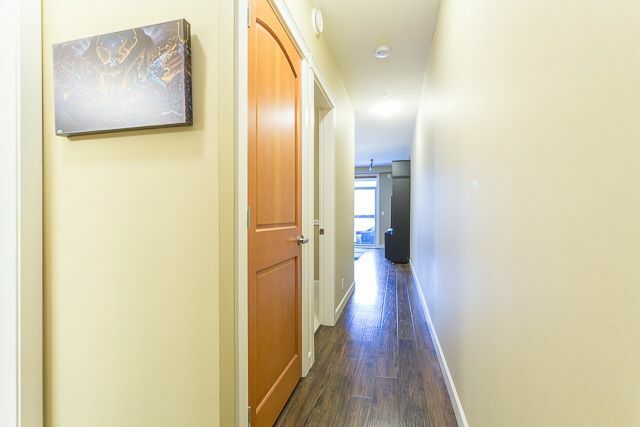 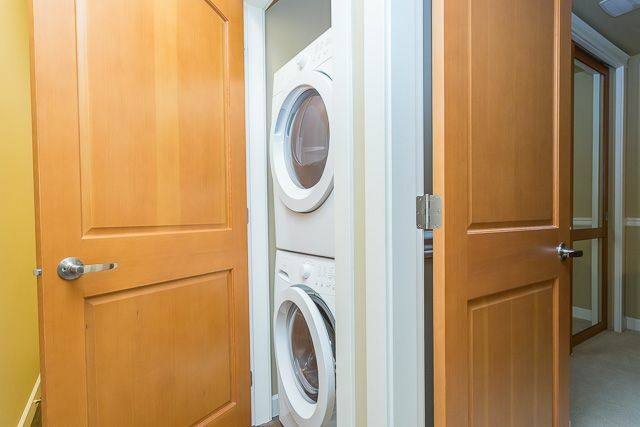 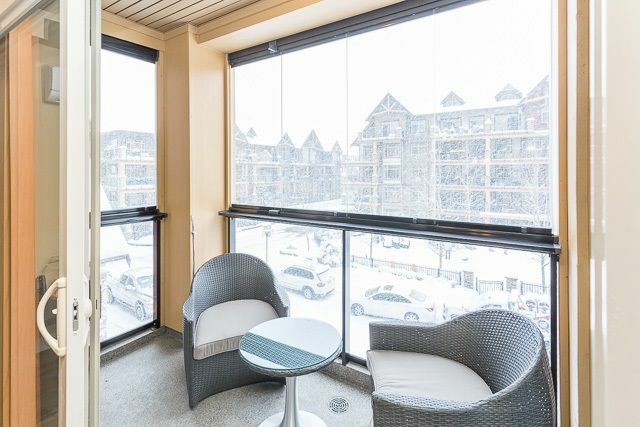 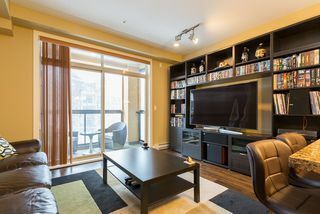 This unit comes with 2 underground parking spaces and a garage door style storage unit right in your parking spot! 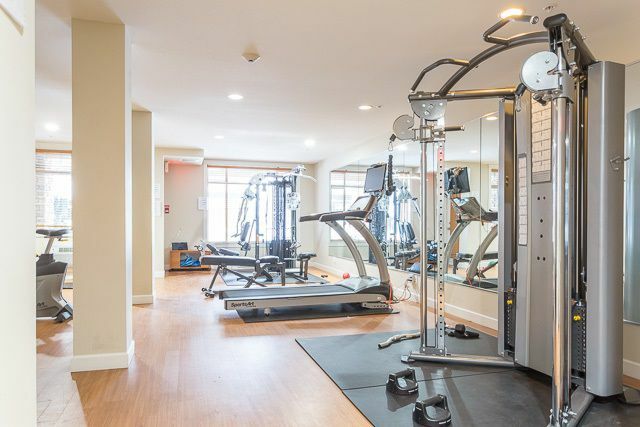 The complex boasts a playground, gym and lounge area and is just a quick walk to schools, recreation, and the new Willoughby Town Centre for shopping and amenities. 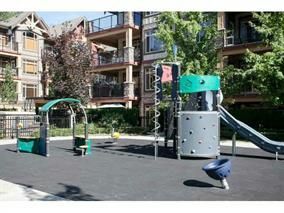 Easy access to Hwy 1 and transit. Pets and Rentals allowed. Quick possession is possible.